She Writes Press, 9781631520853, 148pp. 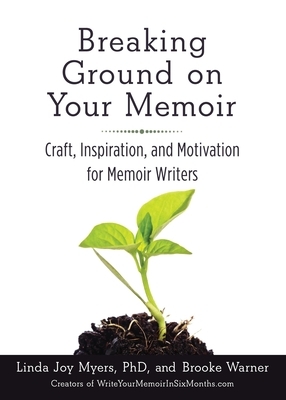 -how to get focused on what your memoir is about--your themes. -how to build the structure of your story. -techniques to make your memoir come alive. -the secrets of craft: how to write a great scene, colorful and memorable descriptions, narration, and flashback. -how to connect with your reader using through-threads and takeaway so they'll keep turning the pages, and learn something about their own lives by reading your book. Visit the authors online at WriteYourMemoirInSixMonths.com.